What are government IT executives looking for? What are IaaS and PaaS and which is best? Is Open Source a good alternative to PaaS? 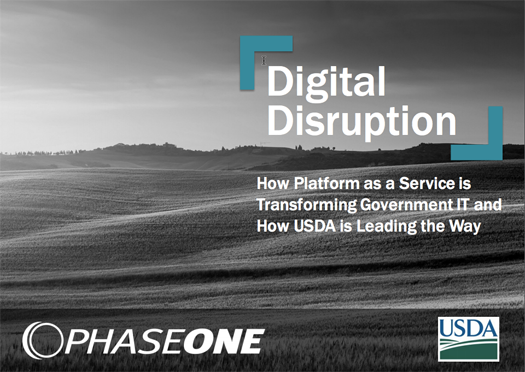 How is USDA leading the way in re-platforming mission applications using PaaS? Are government challenges and solutions proving PaaS as a shared service?